Tuesday Documentary: "The Dracula Business"
First broadcast on August 6, 1974, "The Dracula Business" features writer and broadcaster Daniel Farson investigating the myths and locations from the novel Dracula, written by his great-uncle Bram Stoker. 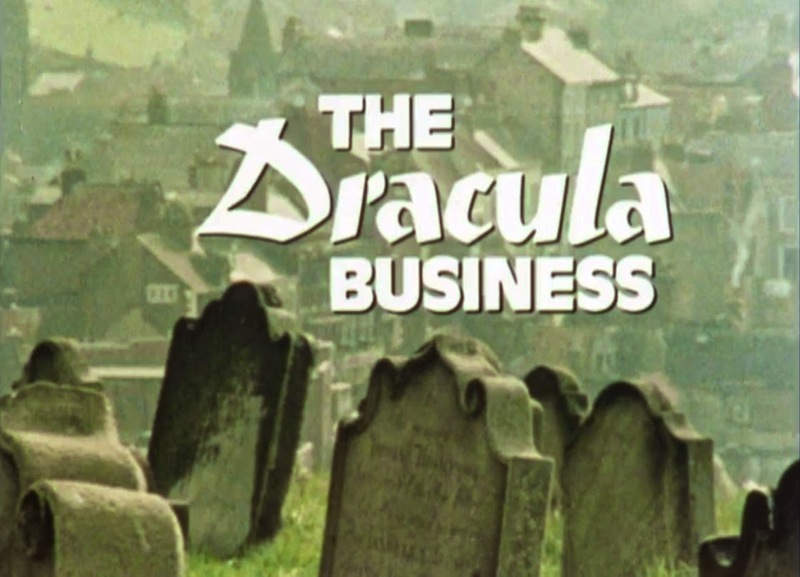 Now available to watch online via the BBC, this is a fascinating look back at a period of time when the Dracula, and modern vampire craze, was just beginning. Farson's investigation into "the weird obsession" of his great-uncle begins on the shores (and amongst the tomstones) of Whitby, England, where he notes that Stoker "is probably one of the least known authors of one of the best known books." Over the course of the 50-minute documentary, he travels to areas of London, as well as Romania, to explore the novel's global impact. 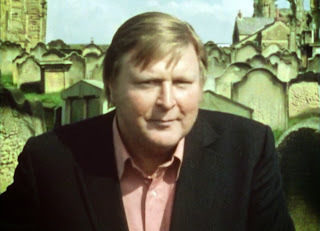 Features interviews with Michael Carreras (Hammer Studios), Denholm Elliot (Mystery and Imagination: "Dracula," 1968), and Bernard Davies & Bruce Wightman--who founded The Dracula Society in 1973. Vampires and Cougars Don't Mix! Frankenstein: The Monster is Back!